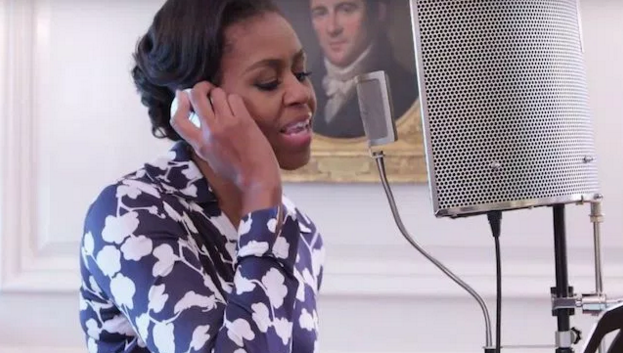 FLOTUS dropped a new single yesterday featuring a star-studded ensemble of female singers. The girl power anthem, “This Is For My Girls,” was written by Diane Warren and features the voices of Missy Elliot, Kelly Clarkson, Lea Michele, Kelly Rowland, Janelle Monáe, Zendaya, JadaGrace and Chloe & Halle. While we know the First Lady can flow, she does not lend her vocals on the track. This project is part of Mrs. Obama’s social media campaign #62MillionGirls from the Let Girls Learn initiative which shines a light on the fact that 62 million girls around the world do not have access to education. The song is available exclusively through iTunes, and all proceeds will benefit Let Girls Learn. You can hear a snippet below. I think it will be a hit! Going Red for Summer? 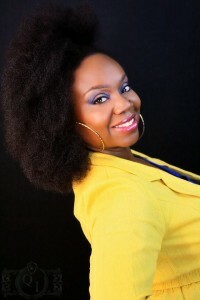 6 Tips to Keep Your Color Vibrant All Season Long!